If you think it looks like a miniature Echo Dot for your car, you're basically spot on. 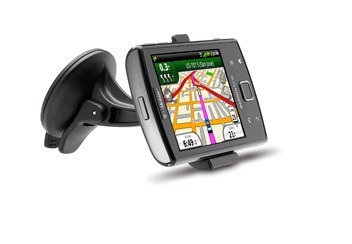 The Garmin Speak is a GPS navigation unit with Amazon Alexa built-in. It was announced yesterday and is the first in-car device of its kind to add Alexa capabilities. 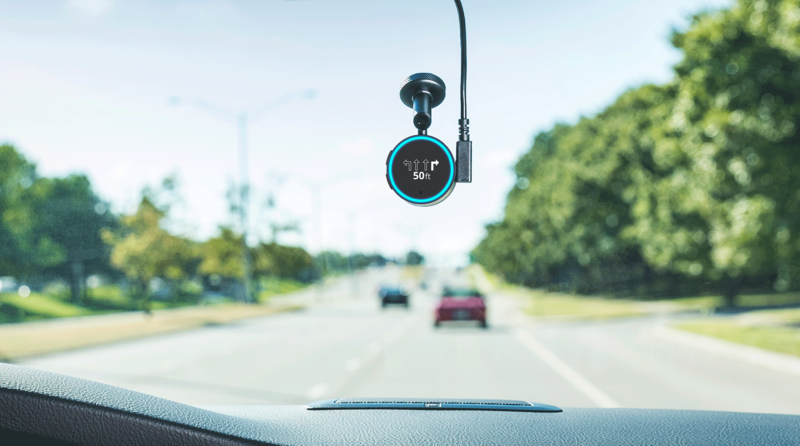 At just an inch and a half, it's tiny, and yet it offers the same turn-by-turn GPS navigation as Garmin's other products while also including Amazon's smart assistant. 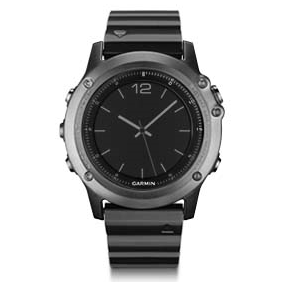 You might not know it if you don't regularly peruse the less-traveled sections of your local electronics store, but Garmin and its competitors have been making impressively sophisticated GPS watches for years. 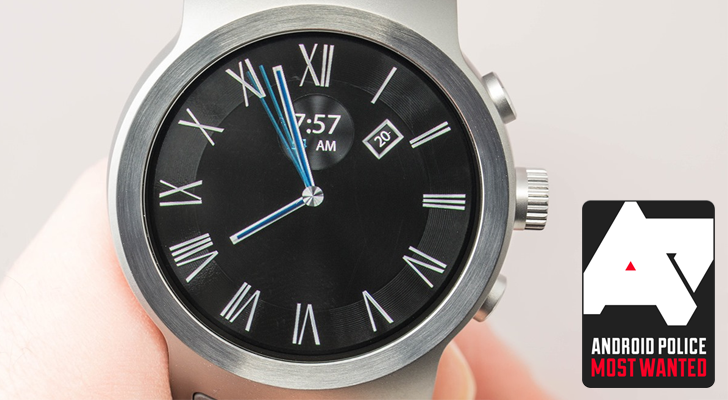 They only escaped the "smartwatch" label because the buzzword hadn't been invented yet. 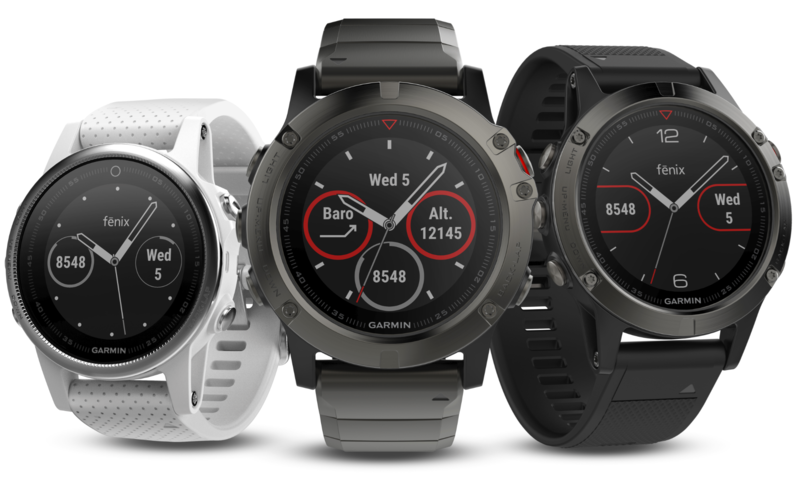 Now Garmin, like Timex, is approaching the smartwatch from the other end, adding more and more features onto a design that's been present for quite a while. The new fēnix 3 and epix smartwatches (pronounce that long e and use lowercase, or Garmin's brand managers will give you dirty looks) are, first and foremost, fitness devices. GPSes used to be expensive and uncommon, but now half of the population carries one around in their pockets. That new Android smartphone you bought? 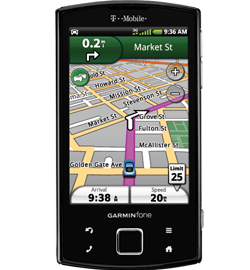 It has GPS-functionality built-in through Google Maps. So does that new tablet. 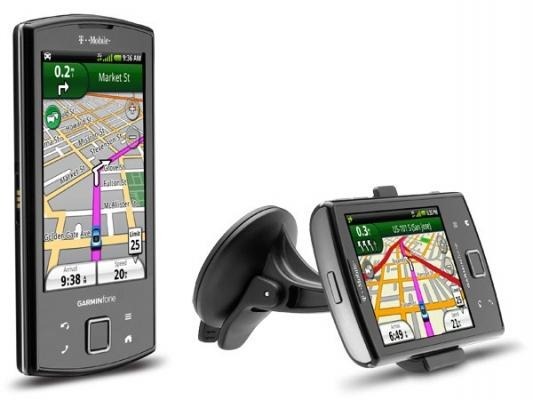 But get this - dedicated GPS units are still a thing, and I'm not talking about the kind that you mount on your dashboard. 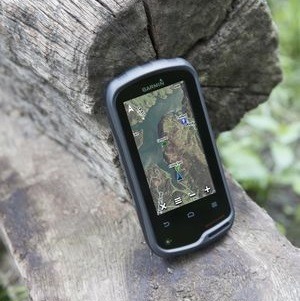 Today Garmin announced Monterra, the company's first Android-powered handheld outdoor GPS with WiFi. 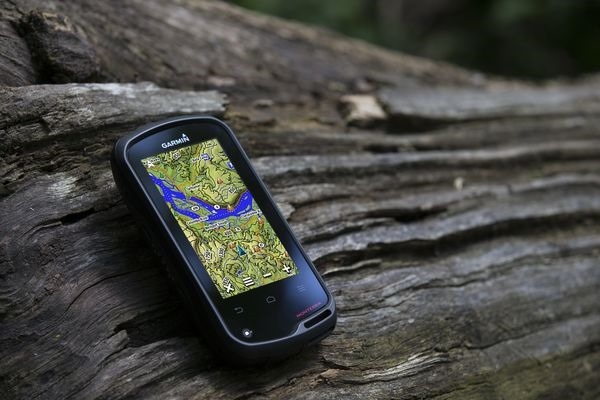 Garmin's lightweight device is basically a rugged smartphone without a cell radio. Or, if you're old enough to have ever used one, a PDA. It is built to assist outdoorsy types as they conquer all kinds of unpleasant terrain, along with water. Granted, this particular bit of news is only valuable to the (very) small crowd of people who purchased the T-Mobile Garminfone, but it's nice to hear nonetheless. The good news: Garmin has released an update to Android 2.1 (Éclair). The bad: it's a manual update. 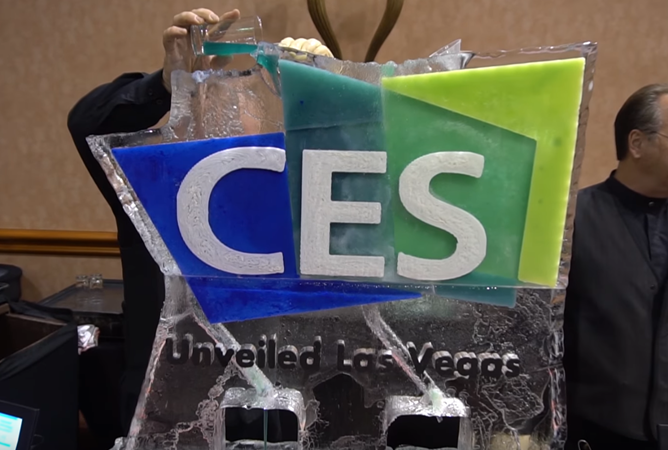 Those in the market for an Android device were able to either get a more powerful phone for the same price, or an equally capable one for substantially less. 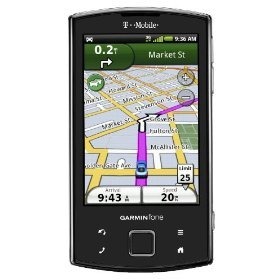 Either way, the Garminfone had little in the way of economic appeal.